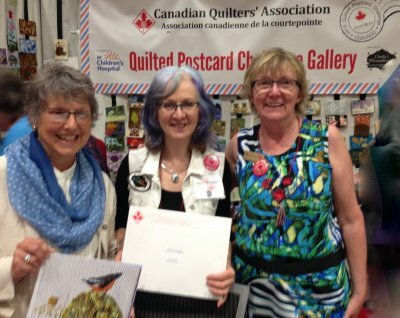 Quilt Canada Vancouver 2018 was a great Celebration! The 5 CQA/ACC Postcard Challenge winners are now posted on my Blog Page. (R) Karen Killins-Robinson CQA BC Coastal Rep PC Coordinator. Can you guess our BIGGEST NEWS? We raised $10,000!!! Approximately1600 postcards were submitted to the Postcard Challenge! Everything counted towards the success of this fun campaign. the perfect venue for a Celebration & Party for Quilters Nationwide! Kudos to CQA/ACC Board & volunteers for producing this top notch event. Thank you for Helping us Help the BC Children’s Hospital Foundation. of quilters who stepped up to this worthy cause. Very proud of everyone! Quilters Reward Yourself w 10% Off Purchase! especially for our loyal on-line shoppers. 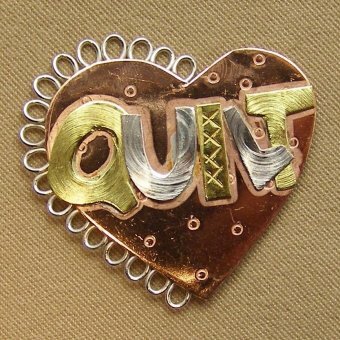 OR Perhaps there’s an item you forgot to purchase @Quilt Canada OR need? Pat yourself on the back if you cheered for the Postcard Challenge from your home! 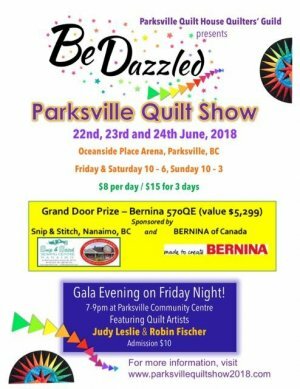 Click image for website link to all BeDazzled info! For those in the area or visiting Van Isl I look forward to seeing you @Oceanside Centre soon! Reminder: Express Pickup orders processed on-line 2 weeks prior or contact us ASAP. Don’t delay! We’ll do our best to have your items. Cinderella’s Blog for winners & highlights of CQA Quilted Postcard Challenge. Happy Stitching, Quilting & Celebrating! *LIKE us on our FACEBOOK PAGE and follow us for surprise Give-Aways! please share your stories/photos on your FaceBook Page & Groups. What cards did you purchase, who was the artist, did you re-gift? #Tag @Cindy’s Threadworks...I’ll have a prize for 1 winner a bit later. I love "feel good" stories!